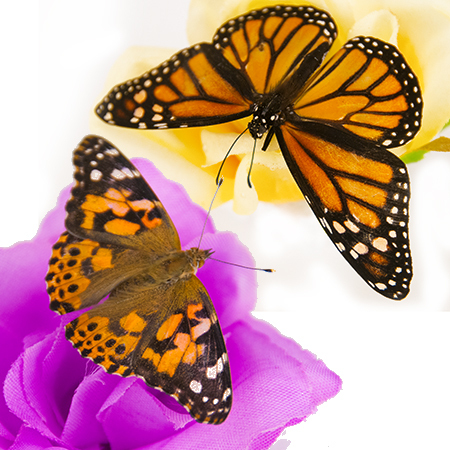 ﻿ Buy butterflies for release - A Butterfly Release Company, Inc. - Live Butterfly Available Now. 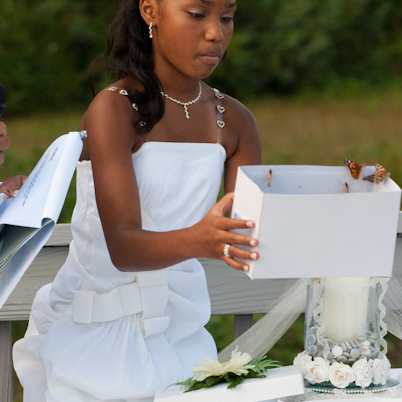 Package includes individual personalized envelopes with your choice of color. For a mass release you can add a decorator box or other mass release products to your package. Ordering online is safe and easy. Just enter the date and day of your event below then scroll down to pick your envelope. If you'd prefer a mass release you can choose a mass release Decorator Box and customize it with your choice of ribbon color and flower. The butterflies will arrive in the Decorator Box ready to release. Display cages option are available as well. 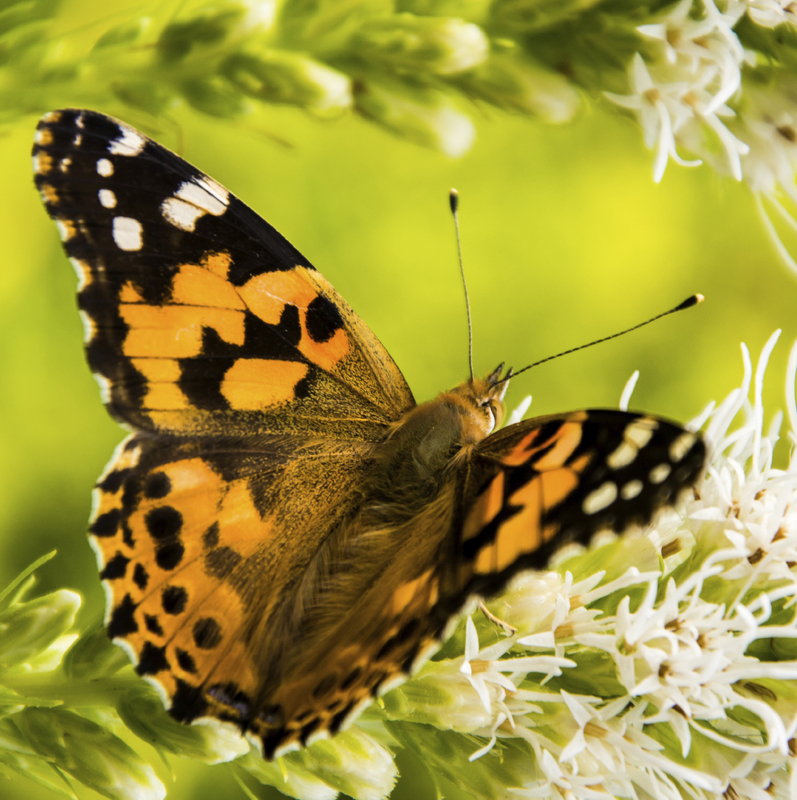 Your butterflies will ship FedEx overnight and arrive the day before your Release Date. 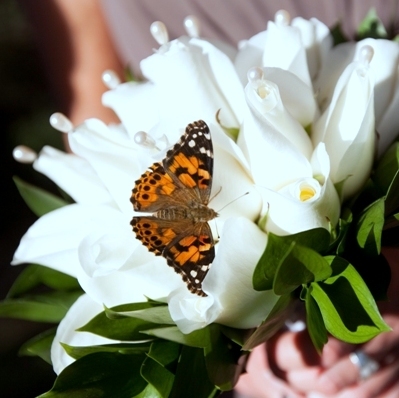 I wanted to let you know the butterflies arrived when expected. We followed the instructions to take care of them. Everything went perfectly. The butterflies were ready when it came time to launch them and everyone said 'Ahh' when they flew out. It was amazing. Everyone thought it was a nice touch to my Mother's life celebration. She was set free... Thank you for making it special. 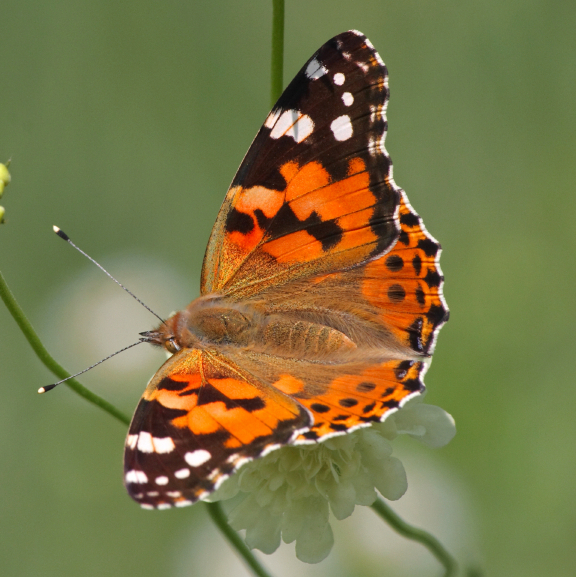 Fill the sky with an amazing amount of 224 painted lady butterflies. 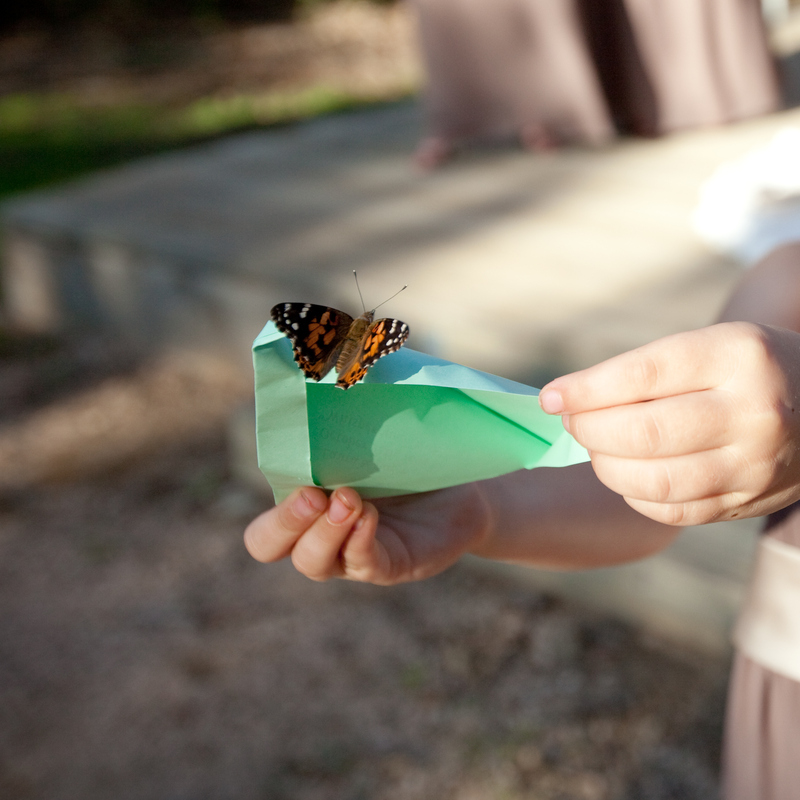 The package price includes individual personalized release envelopes for your guest to all releases a butterfly. Or add a mass release product to the package and release your butterflies all at once.